More than 300 students and professionals from more than 30 countries formed 177 teams to compete on hierarchical probabilistic load forecasting, exploring opportunities from the big data world and tackling the analytical challenges. 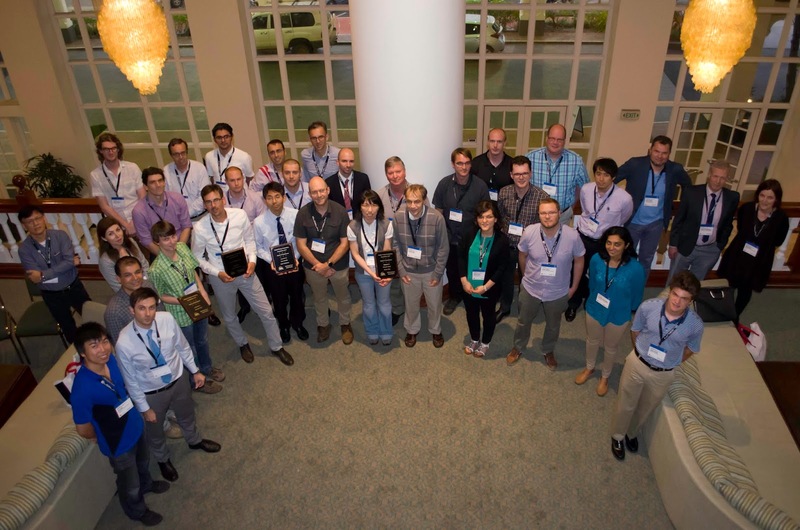 PISCATAWAY, N.J., USA, August 18, 2017 – IEEE, the world's largest professional organization advancing technology for humanity, today announced the results of the Global Energy Forecasting Competition 2017 (GEFCom2017), which was organized and supported by the IEEE Power & Energy Society (IEEE PES) and the IEEE Working Group on Energy Forecasting (WGEF). 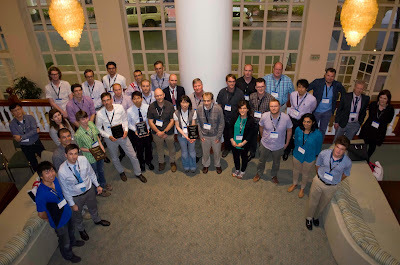 The theme is hierarchical probabilistic load forecasting, merging the challenges of both GEFCom2012 and GEFCom2014. The 6-month-long GEFCom2017 includes two phases. The qualifying match was to provide medium term probabilistic forecasts for ISO New England region in real time. It meant to attract and educate a large number of contestants with diverse background, and to prepare them for the final match. The final match asked the contestants to provide probabilistic forecasts for 161 delivery points. All of the competition data will be further released to the public for future research and benchmarking purposes. "The Global Energy Forecasting Competitions have been extraordinarily successful in stimulating and promoting technology advancement. To continue the momentum, IEEE PES decided to fund GEFCom2017 with $20,000 for the cash prizes to the winning teams," said Patrick Ryan, Executive Director of IEEE PES, "We are so delighted to witness another fantastic competition. Look forward to seeing its positive impact to the industry for the coming years." GEFCom2017 includes a two-track qualifying match and a single-track final match. Each track recognizes three winning teams. *We found an error in the original score calculation for the qualifying match. After fixing the error, the Tangent Works team is among the winning teams of the qualifying match. For more information about the GEFCom2017, please visit http://www.gefcom.org.